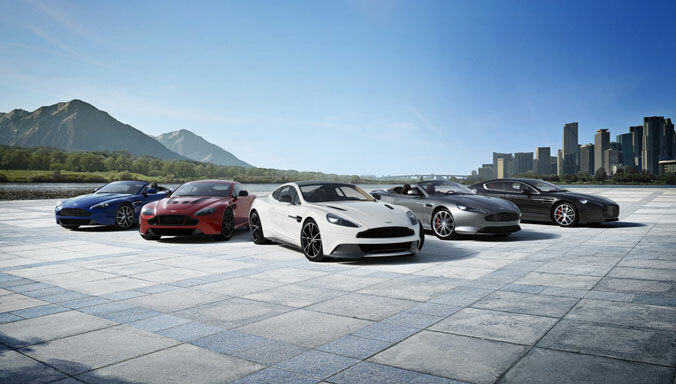 Whether you're an owner of an Aston Martin or an enthusiast of the marque you can now create a My Aston Martin account to get closer to the world of Power, Beauty, Soul. 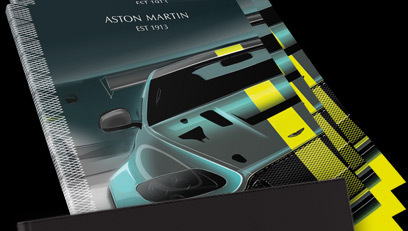 My Aston Martin gives you the opportunity to manage your Aston Martin subscriptions, update your personal details, contact an official dealer partner and view exclusive Aston Martin content. 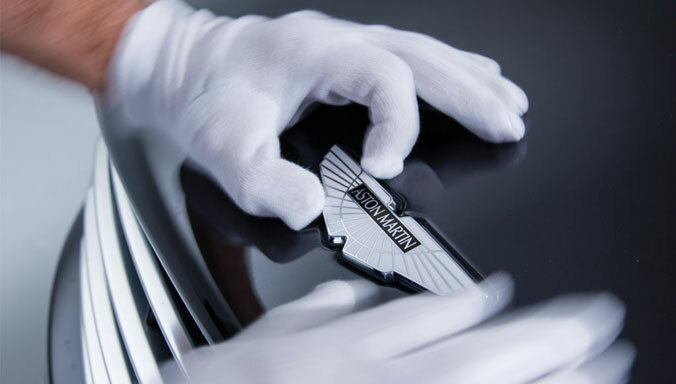 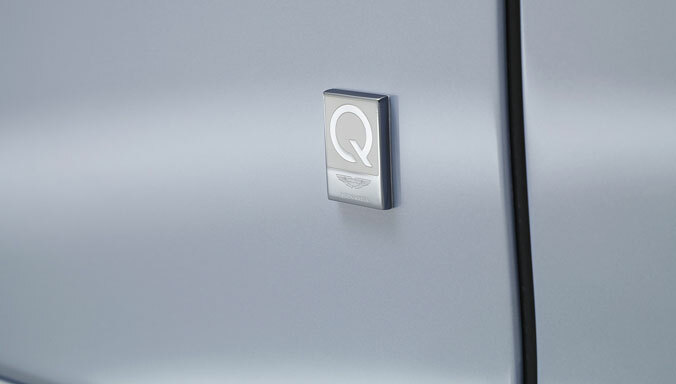 If you are an Aston Martin owner you can add details of your cars once your account has been created. 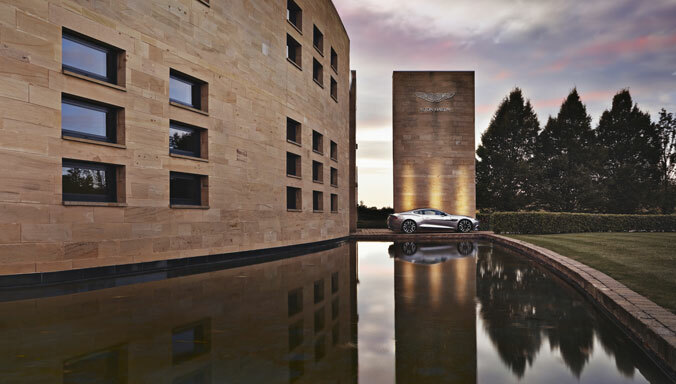 As an Aston Martin owner you're already enjoying the benefits of being part of exclusive family of like minded individuals. 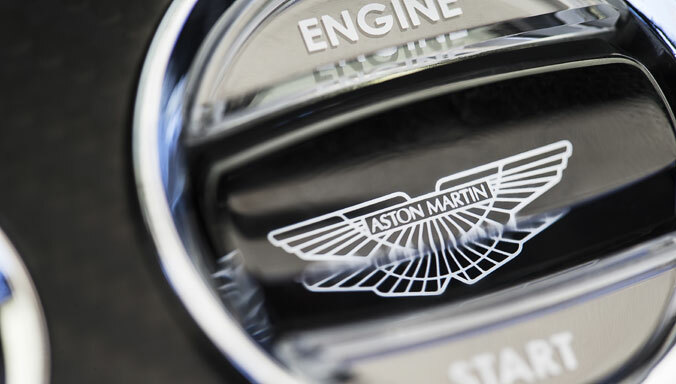 By creating a My Aston Martin account you can ensure your personal and car details are correct, contact your dealer and update your Aston Martin Magazine subscription. 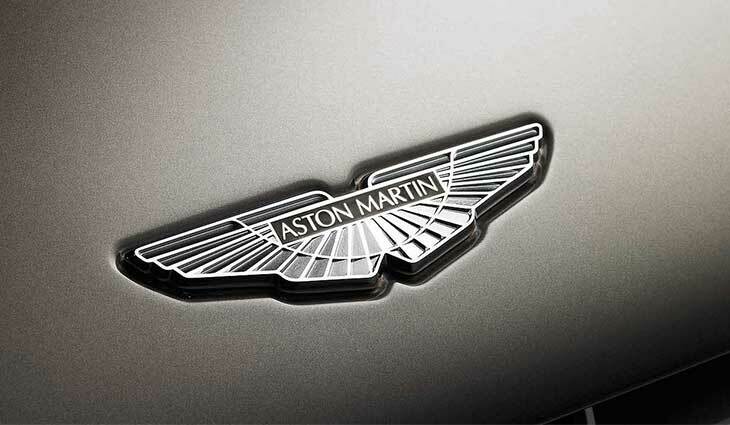 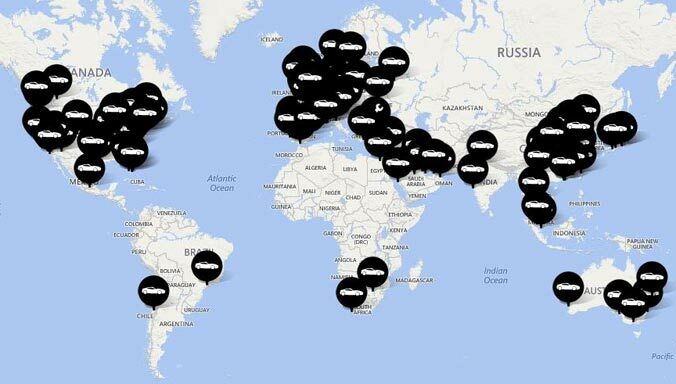 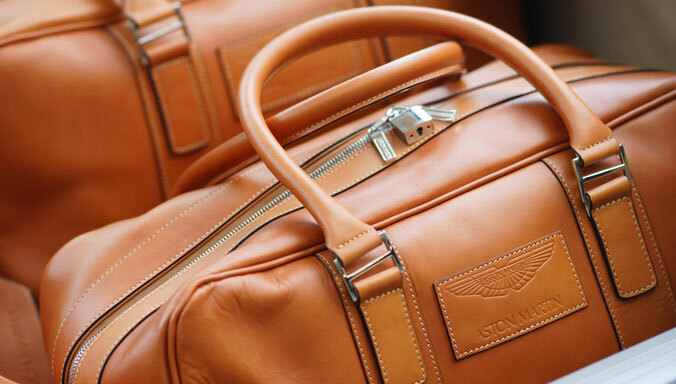 We value the many people around the world who support the Aston Martin marque. 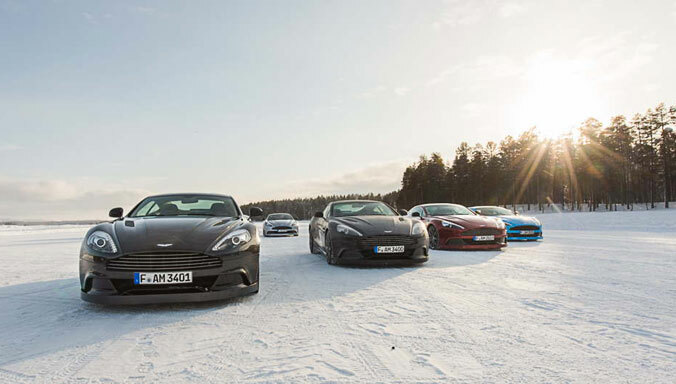 By creating an Aston Martin account you can get closer to our cars, people and places with exclusive content aimed at our enthusiasts. 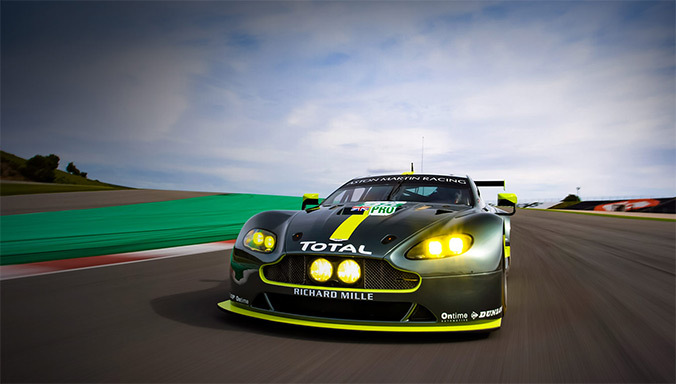 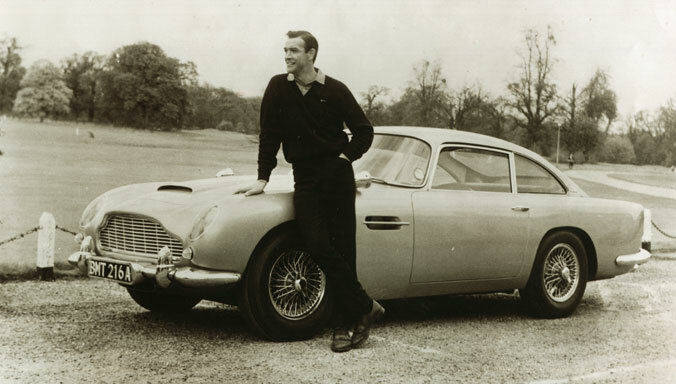 The Aston Martin Media site gives access to a range of images, videos and press releases to support media activity.